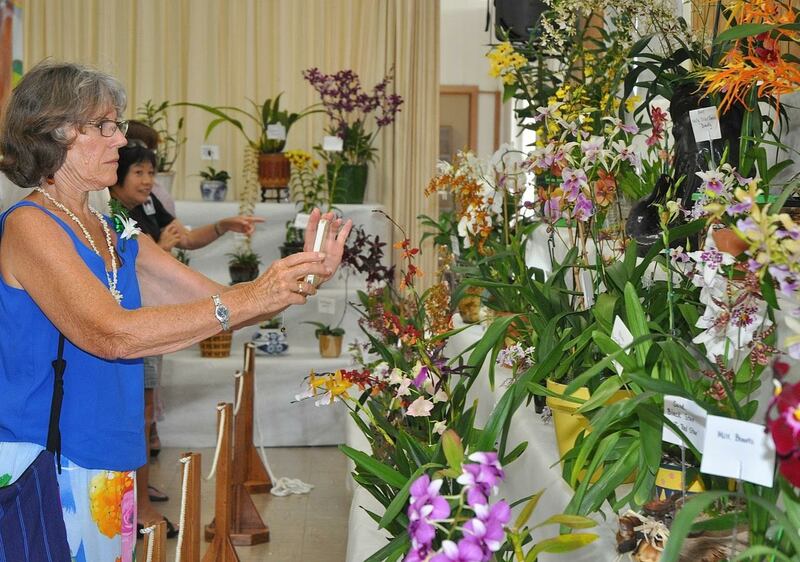 Annual Kona Daifukuji Orchid Club show. Fern Gavelek photo. The 35th annual Kona Daifukuji Orchid Club (KDOC) show and sale will be held on Sunday, July 23, from 8 a.m. to 2 p.m. at the Daifukuji Soto Mission Hall in Kealakekua. The free event offers attendees a complimentary orchid boutonniere corsage—while supplieslast. 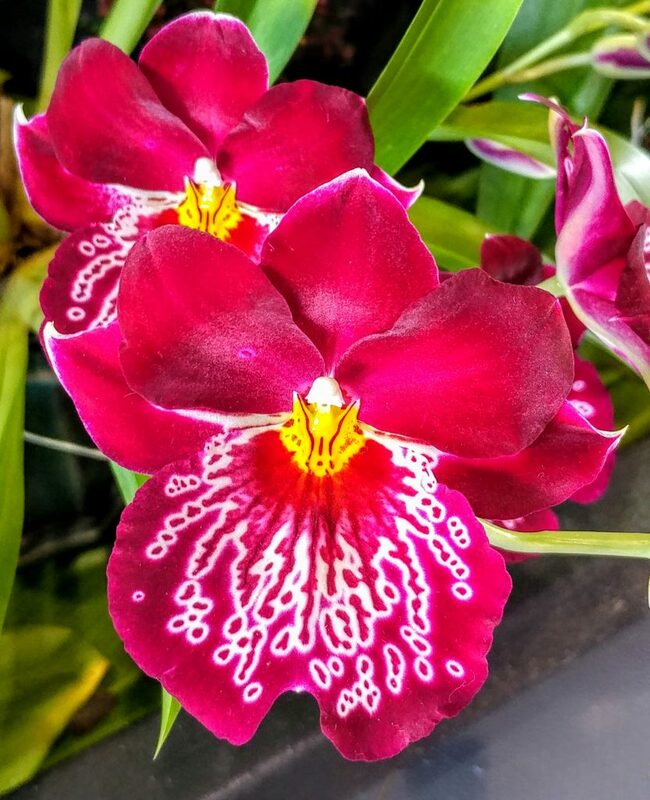 This year’s theme, “Orchids in Your Hawaiian Garden,” offers educational displays on how to add beauty and fragrance to your outdoor space, plus a guided tour through the on-site orchid grotto. The grotto demonstrates how to beautify a problematic space that can be enjoyed from both inside and out. 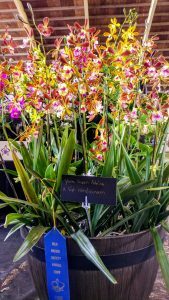 The event offers an outdoor sale of high-quality orchid species and hybrids grown by club members and select Big Island commercial growers. Enjoy an elaborate and colorful display of live blooming cattleya, cymbidium, dendrobium, phalaenopsis, miltonia, vanda and more. Cameras are welcome. 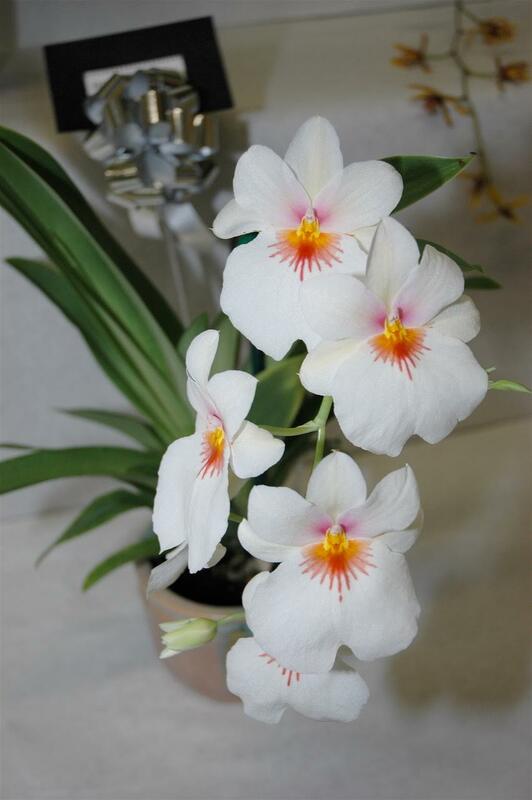 Attendees with orchid-growing questions can visit the club’s veteran members staff at the Question and Answer Booth where they will find expert advice on caring for orchids. 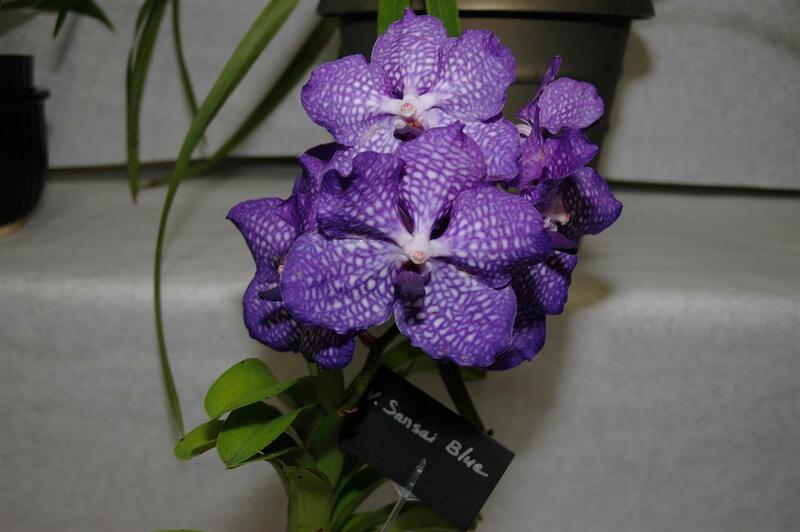 The club boasts long-time members who have been growing orchids at various Kona elevations and in Ocean View. Club members will sell home-baked goods and drinks and membership info will be available. The Daifukuji Soto Mission Hall is located at 79-7241 Māmalahoa Highway. The Kona Daifukuji Orchid Club is West Hawai‘i’s oldest orchidaceae organization with a mission to learn and foster orchid culture and promote fellowship among orchid collectors. 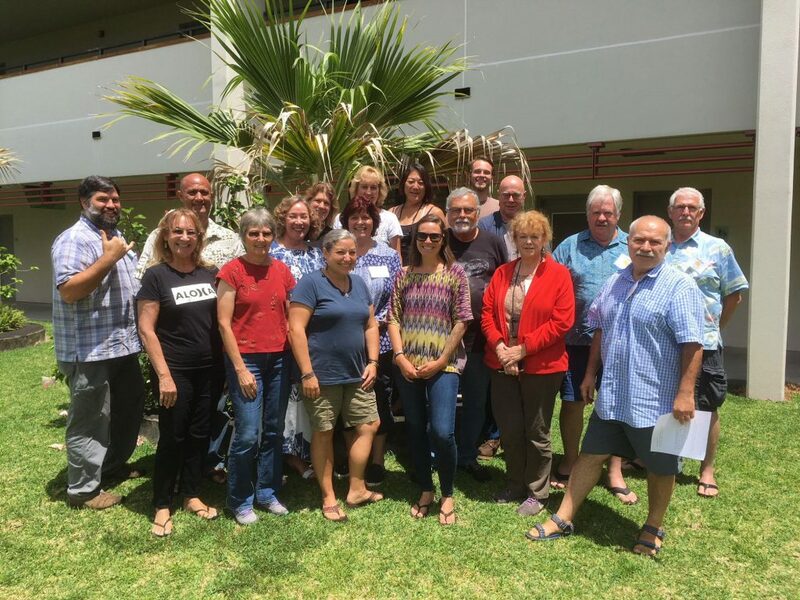 The club meets the second Wednesday of every month at the Daifukuji Soto Mission Hall on Highway 11 at mile marker 114, just north of Kainaliu.